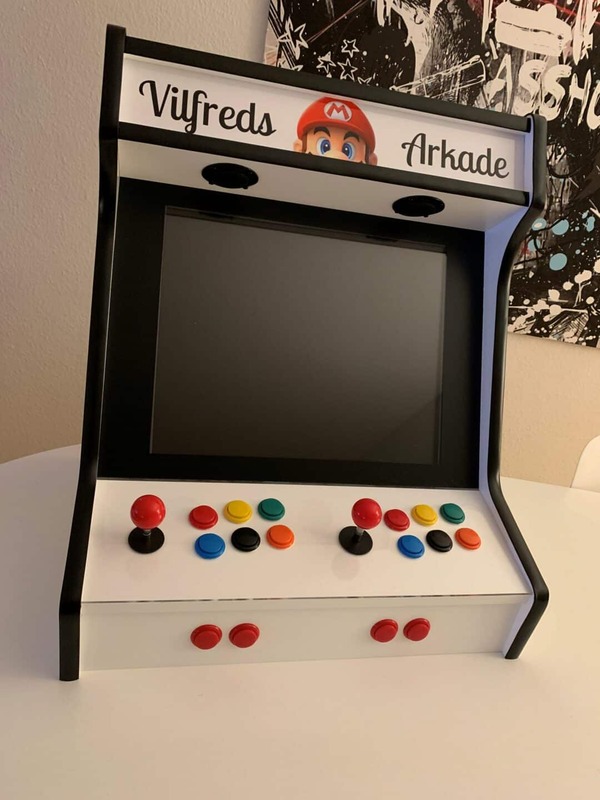 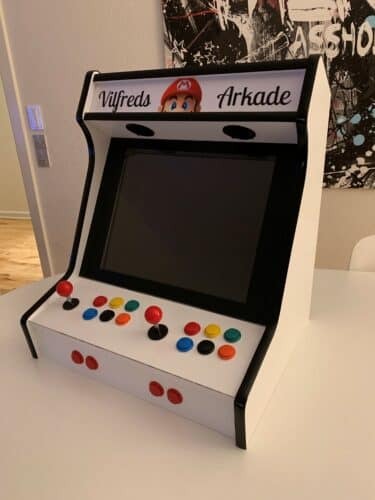 Bartop 19″ TALENTEC Kit with custom Mario design and illuminated marquee from our user Jesper. 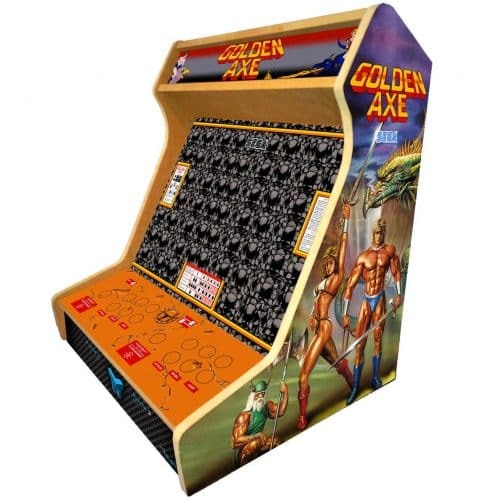 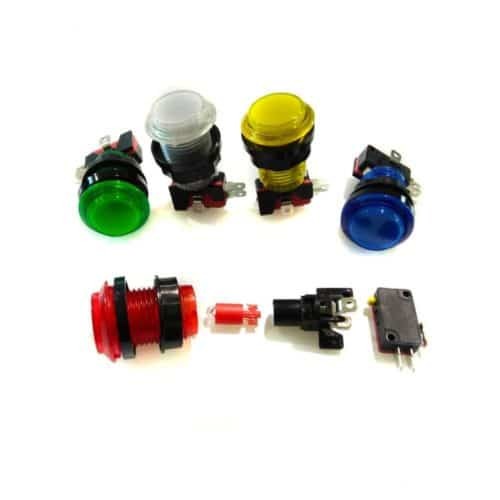 · Sanwa type joystick and 30mm buttons. 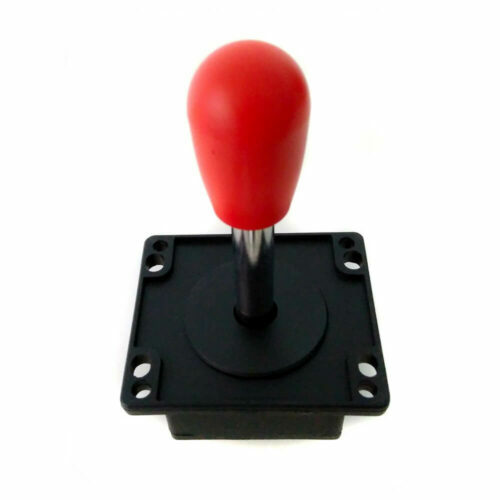 · USB Zero Delay interface.